This week I was supposed to be away on holiday, I had nothing booked by a friend and I were going to book and go! Unfortunately, I was then taken down by a bad chest infection, I wasn’t aware of how bad a chest infection actually is – turns out I’ve never had one at all. In my fever stricken haze I gave up on the idea of getting on a plane, if I couldn’t breathe properly or get through a sentence without coughing, a plane was a bad idea. I was distraught. Two weeks and one day on from the initial fever and I am back to a sensible temperature, deep breaths and the occasional cough. Still feeling a little sorry for ourselves, my should have been holidaying friend and I decided to spend yesterday chilling out at Nuffield Health in Edinburgh because they have a steam room, sauna, jacuzzi and pool. 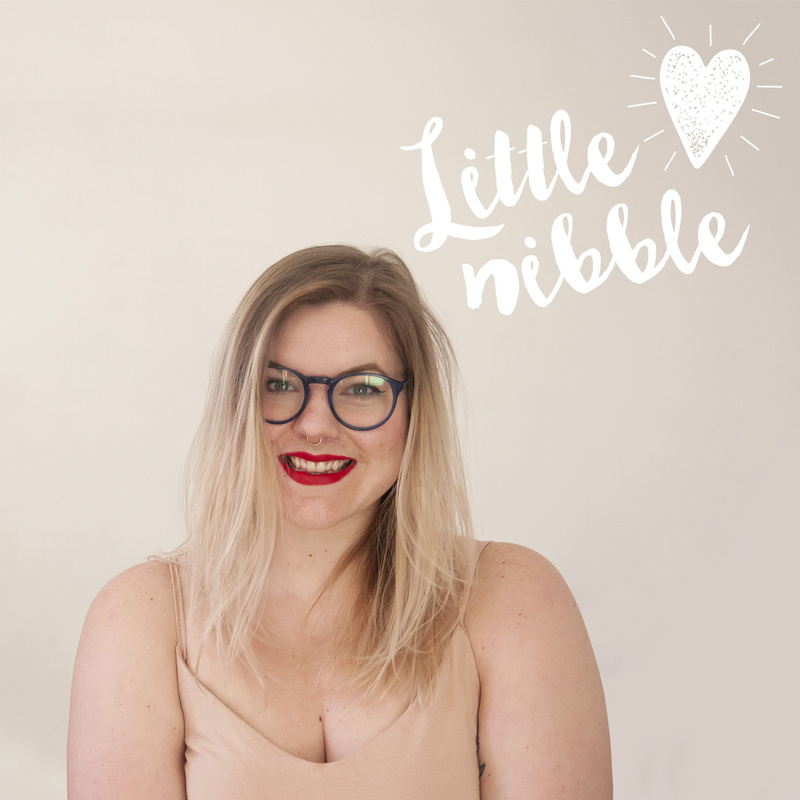 After a long time sitting and relaxing we dropped by the The Herbivore Kitchen for pancakes and then hot footed it back into town to nip into The Body Shop mostly because L’Oréal have sold The Body Shop – thank god (read about it here)! Now, The Body Shop have been talking about their face masks for a while now as they are 100% vegan and sound delicious so I’ve been desperate to get my hands on the charcoal one. So this morning I tried the Himalayan Charcoal Purifying Glow Mask, firstly how delightful is this packaging? I am a total sucker for a lovely bit of clean packaging and this pushes all of the right buttons. The box suggests using your fingers or a brush to apply a layer of the mask on, I used a brush and something as simple as that made me feel like I was in a spa (I’m easily pleased yes I know). Luckily, the lovely lady in The Body Shop warned me that mask might tingle after application which it did, but it only lasts a few seconds and settled – apparently this is normal. You only need to leave the mask on for 5 – 10 minutes, during this time the mask starts to dry out and look like clay. To wash it off I used warm water and a cloth to loosen the mask, as the mask softens it gently exfoliates. I’m not usually keen on exfoliating my face as my skin is pretty sensitive but this was perfect. Ok it looks a bit gross but trust me, it feels amazing! On first use, I am utterly in love. My skin feels like I’ve had a fancy facial, the mask has left my skin soft, clean and fresh as a daisy. This is only the first time I’ve tried it and the box says to use the mask 2-3 times a week so I will be back in a couple of weeks to let you know how I get on. So far so good!